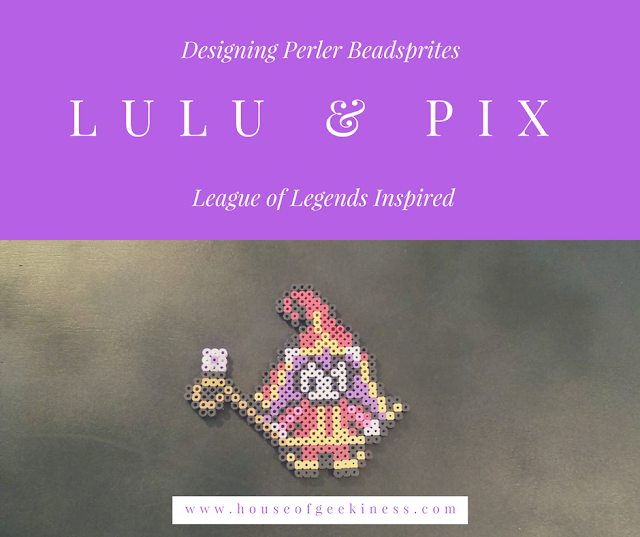 This is one League of Legends Perler beadsprite design my daughter has been really excited about: Lulu and Pix! 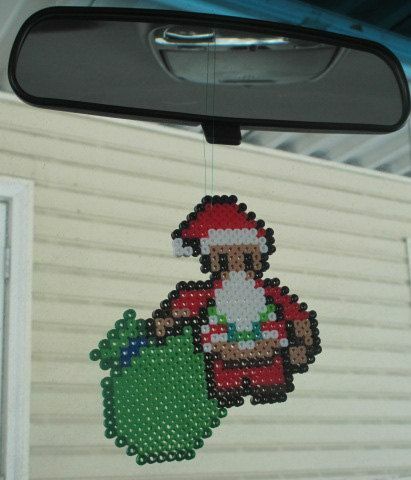 When I start creating a new perler beadsprite design, I always start with two things: a picture I want to base the perler beadsprite off of, but also I like search through my previous designs to see if I can use elements I've already created (no sense in doing more work than needed). 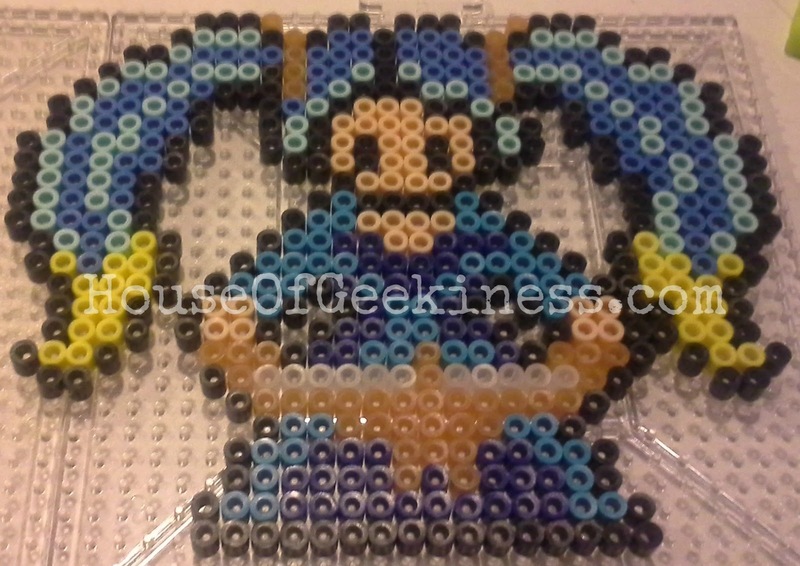 The face of most of perler beadsprites have the same basic design (eyes, no nose or mouth etc) and shape, so I try to find a face and hair (if possible) from one of my previous perler beadsprites that are similar to what I'll want this one to look like. 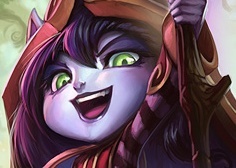 For League of Legend's Lulu, I want to start with that same basic face and use long hair that sticks out in the front of her hat. 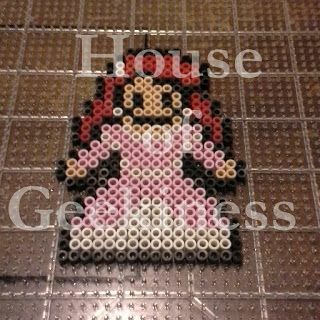 Ariel in Pink Dress (watch a timelapse video of Ariel in her pink dress being made), from my Disney Princess Inspired Perler Beadsprites designs. 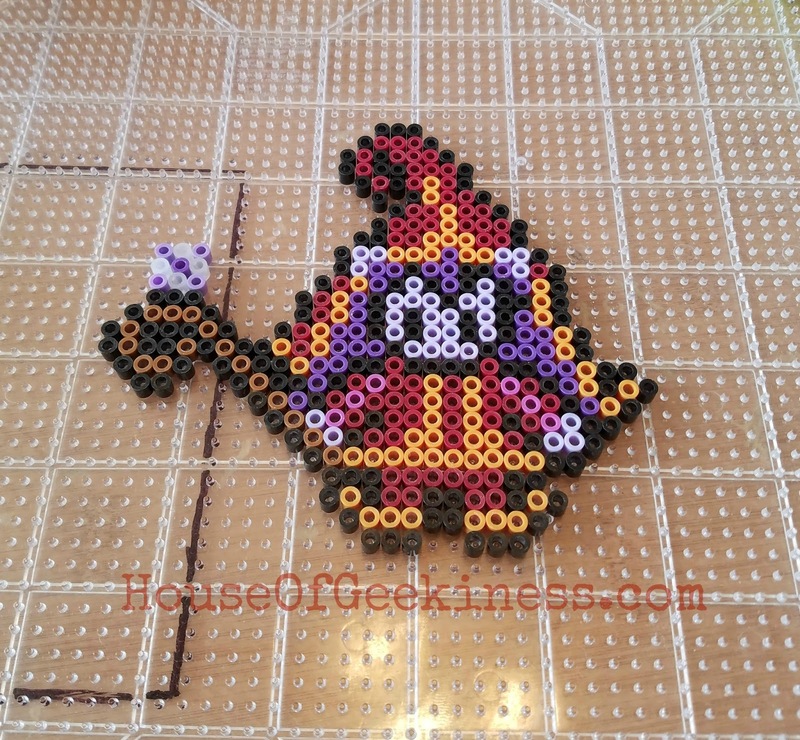 Next, it was time to start on Lulu's hat, which has a gold outline. I also rearranged her hair to flow around the hat. I wanted to give Lulu's beadsprite enough detail but still keep her small enough, but that's the challenge. 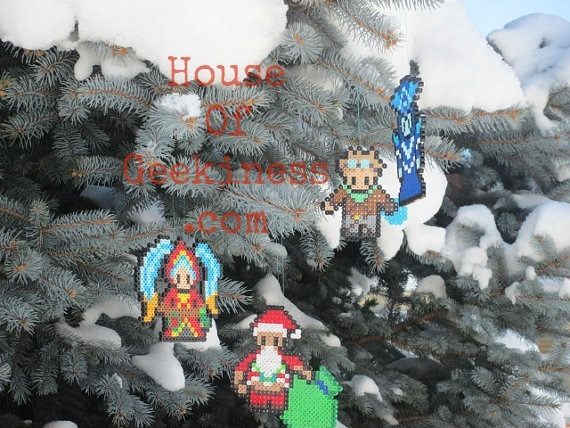 And of course you can't have Lulu without a hat, so I wanted to check if my Santa Gragas's hat shape would be a good place to start, especially since it curves. Lulu's hat was a bit of a problem. 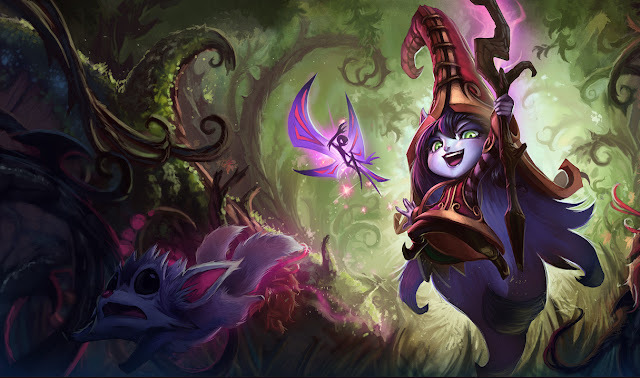 I needed to give Lulu's hat it's curl but it was just too big. Once I decided on a hat design for Lulu, it was time to add her adorable ears. 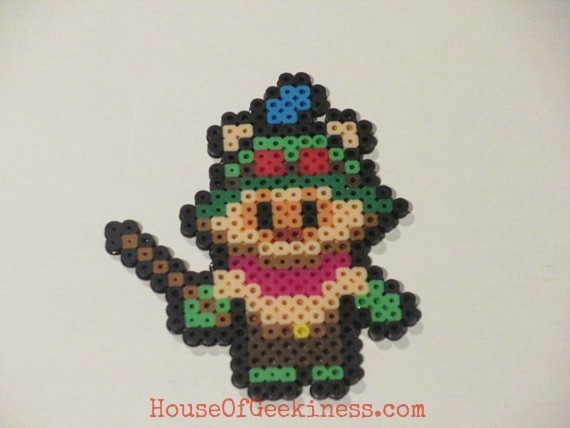 For Lulu's ears, I went back to another of my League of Legend perler beadsprite designs: Classic Teemo. His ears were just right for Lulu! 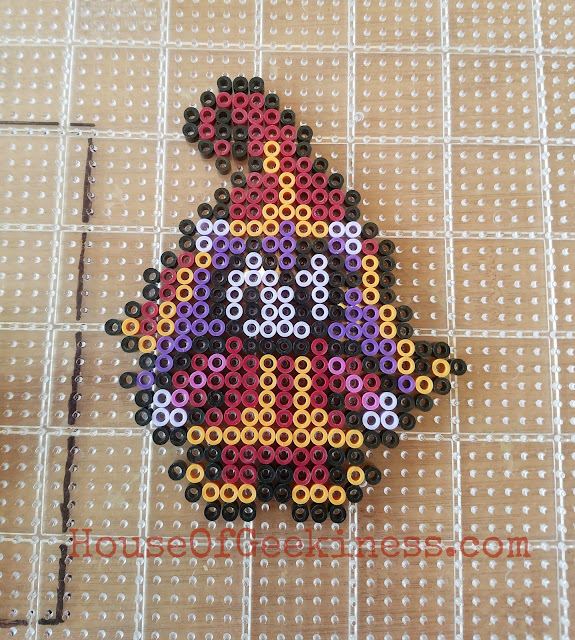 Once I had Lulu's ears ready, I added a black outline, as I do with all my beadsprites (it gives them a more solid look). I used a similar body design as Teemo for Lulu, then added colors to fit Lulu's clothes. 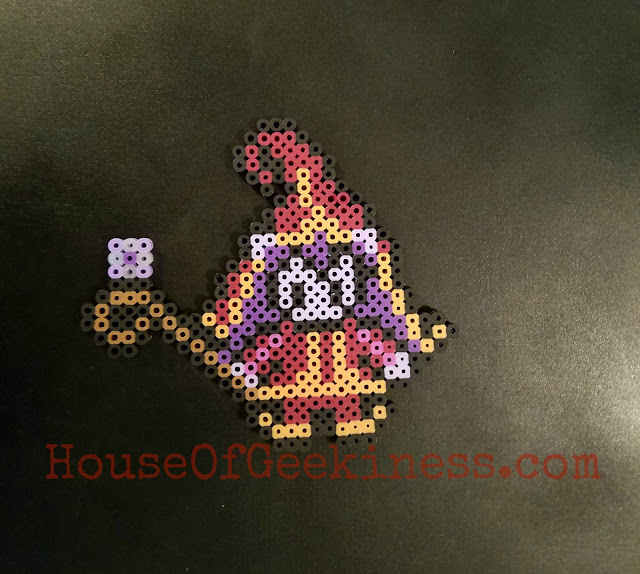 The gold beads I'd been using looked really washed out, especially after I added Lulu's lavender skin color, so I switched to Cheddar. 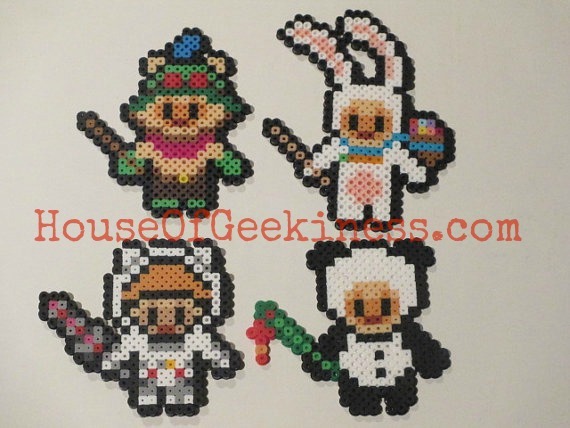 For my League of Legends Lulu beadsprite design, I wanted to include her staff, so I started by trying to incorporate the staff design I used in my DC Green Lantern perler beadsprite collection. 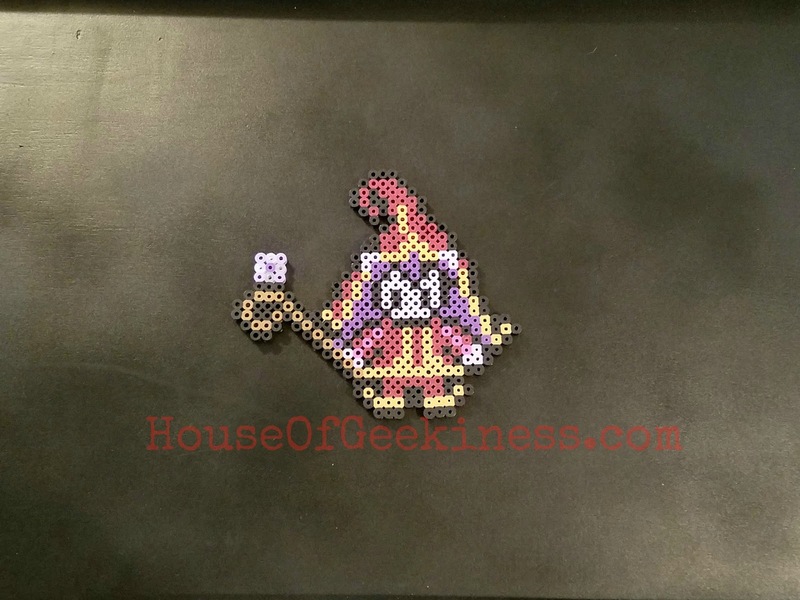 Finally, I we needed Lulu's little friend, Pix.